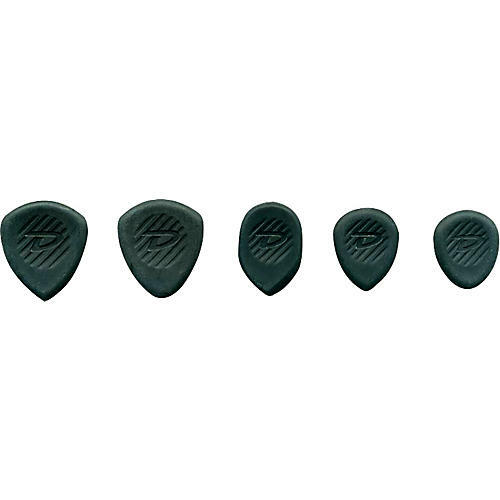 Dunlop Primetone Guitar Picks are molded of bright and durable polycarbonate with a built-in concave and carved gripping surface. Gypsy jazz, bluegrass, and shredders alike will benefit from their precision contoured edge that ensures a smooth release for accurate and fast picking. 3mm thick, available in 5 definitive shapes.